Here is everything you need to know about our 2017 Holiday Mini-Sessions! 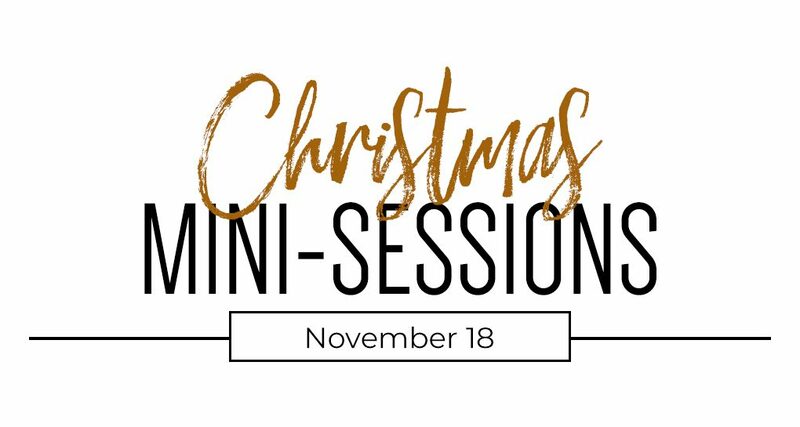 I am offering Christmas themed mini sessions November 18th, with appointments available all day. All sessions will take place outside my home in south Leavenworth, with a styled background and sitting area. 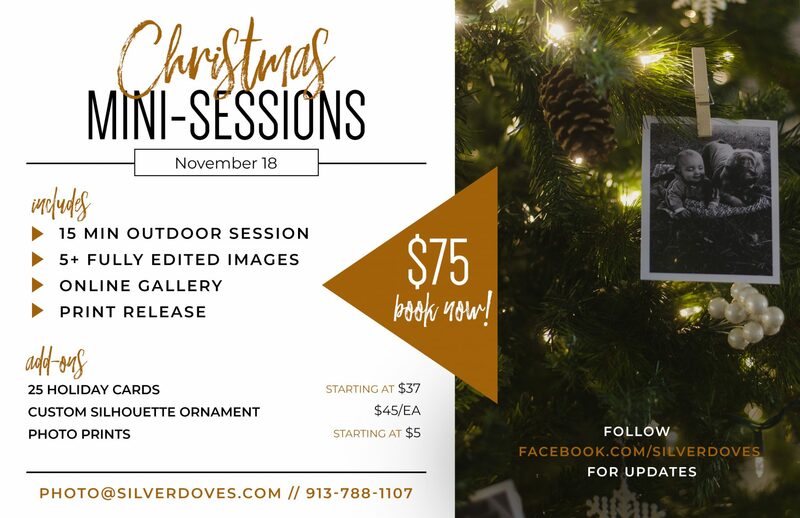 These sessions feature a modern + rustic theme with fun props and awesome custom products, including special, reduced print prices! Please arrive several minutes early and be dressed in warm clothes appropriate for the weather that day since we’ll be taking all the pictures outside. Payment is required along with a completed order form before we start our session. Photos will be available in an online gallery within 2 weeks of the session. Orders that include holiday cards will be processed first. If you’re ordering holiday cards, make sure you include them on your order form and plan for them to arrive up to a week after your design is approved. Please print and fill out this order form before your session. 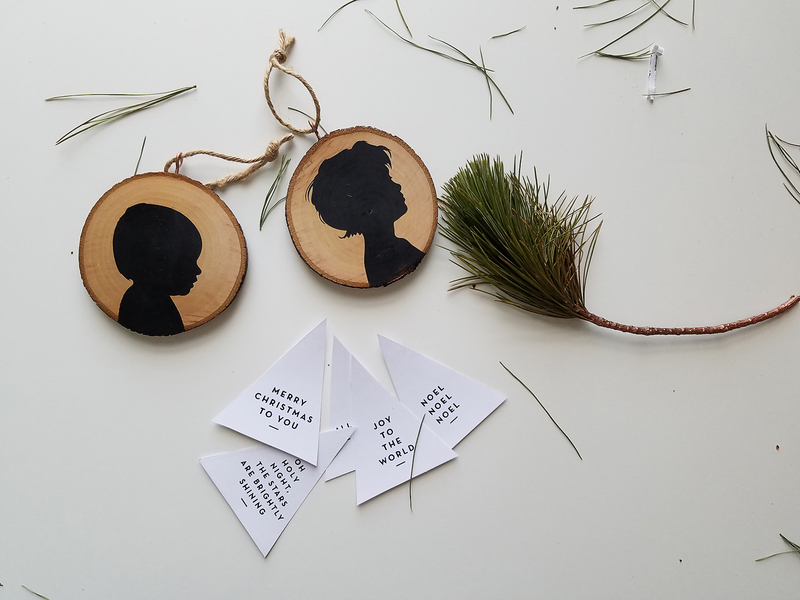 Prints may be ordered separately at a later time, but custom items such as ornaments must be ordered at the session.